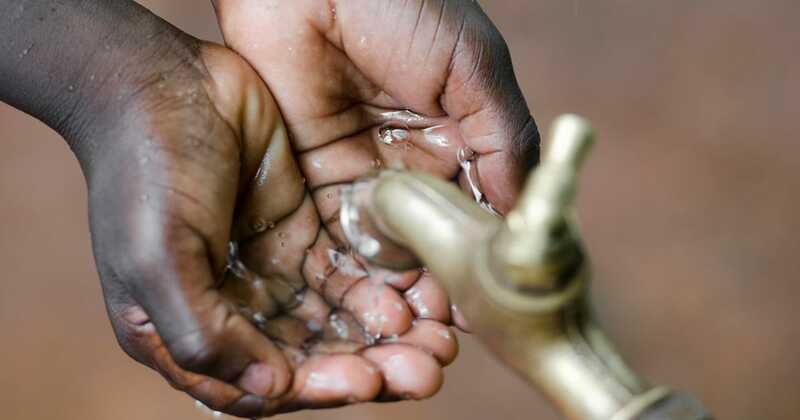 Following an outbreak of cholera in Zambia’s capital, 1 million residents of Lusaka are set to be immunised against the deadly disease. The outbreak initially started in the Chipata sub-district on the 2nd October 2017, where it continued to spread leading to the Minister of Health to declare an outbreak on the 6th October¹. On the 9th of January 2018 the Zambian Government placed a temporary suspension on the issue of passports and national identity cards in a bid to contain the disease². It is only now that the Zambian government have announced their plan to do a wide scale immunisation in Lusaka, with the support of the World Health Organisation and its partners. Cholera is a bacterial disease that is spread by the faecal-oral route, which means ingestion of contaminated food or water from faecal matter. It is characterised by acute diarrhoea just hours after ingestion, which if left untreated can lead to fatal dehydration. Cholera may be mild or be asymptomatic (without symptoms) in healthy individuals. It is associated with poor sanitary conditions and overcrowding; something the WHO and the Zambia National Public Health Institute are set to address following the outbreak. The vaccination is given orally as a drink and generally well tolerated, with less than 1 in 100 people experiencing short-term symptoms such as minor stomach upset. For adults, two doses are required with, at least, a one-week interval between them. If more than six weeks has elapsed between doses the primary course should be restarted. The protection lasts for 2 years after initial course, after this time a booster vaccine would be required if protection is still needed. For more information on vaccinations speak to our qualified pharmacist.